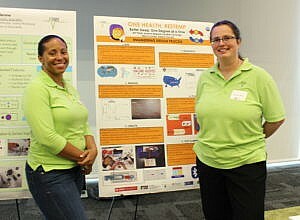 ASSIST students concluded their summer research program by presenting results from their research in an informative poster session. 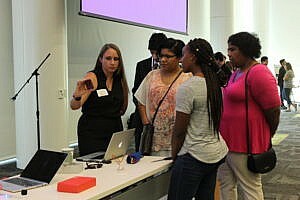 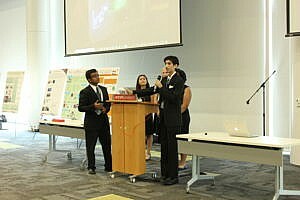 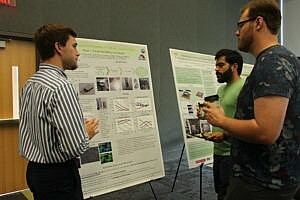 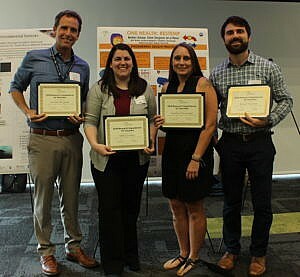 The Summer Research Symposium features more than 40 projects mentored by faculty in the ASSIST Center, FREEDM System Center/Power America and NC State College of Engineering. 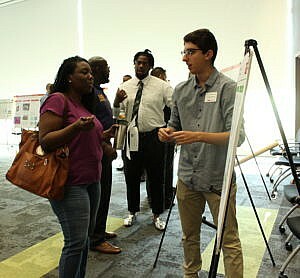 Over 135 people attended all consisting of ASSIST faculty, researchers, professors and family & friends. 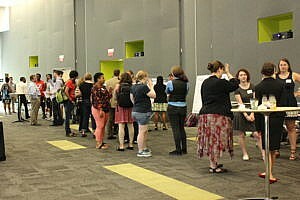 To learn more about our summer programs or to apply for next year, click here. 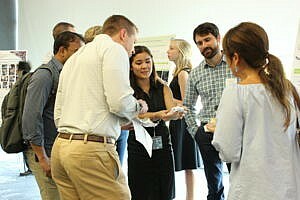 Through these summer programs, the center seeks to provide participation in ASSIST research and provide professional research experience through faculty mentorship.